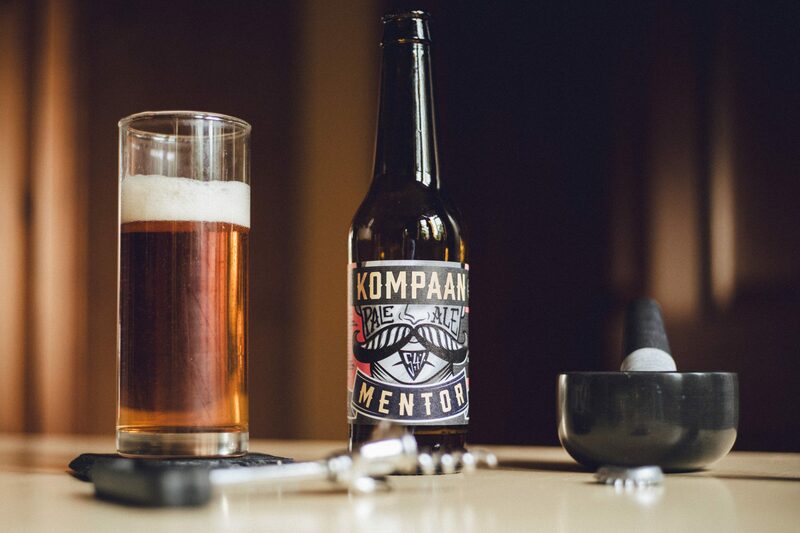 Craft beer, the result of craft brewing and the succession of the late twentieth century micro brewing movement is defined as relatively small, independently-owned commercial breweries that use traditional brewing methods with an emphasis on flavour and quality. Sound good? The majority of the beer drinking population think so. The craft brewing process takes time with many considering it an art by the brewmasters. The result is a wide range of experimental flavours, something large scale commercial brewers tend to avoid. Up until recently mind. The likes of Diageo have release Hop House – a craft beer or lager of sorts with crisp, full-flavoured subtle malty notes and fresh hop aromas with hints of Apricot and Peach. The Guardian reported in 2017 that the craft beer boom has pushed the number of UK breweries past two thousand. With more than 300 new breweries launched in the UK during 2016. 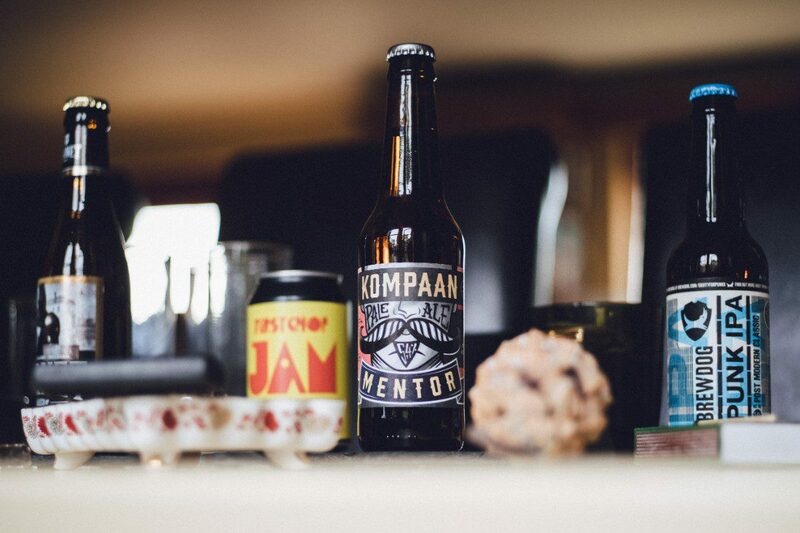 The reason; our infatuation with craft beer. Encouraging startups to spring up all over the UK and beyond. Available in specialist ale houses, traditional pubs and supermarkets across the country. 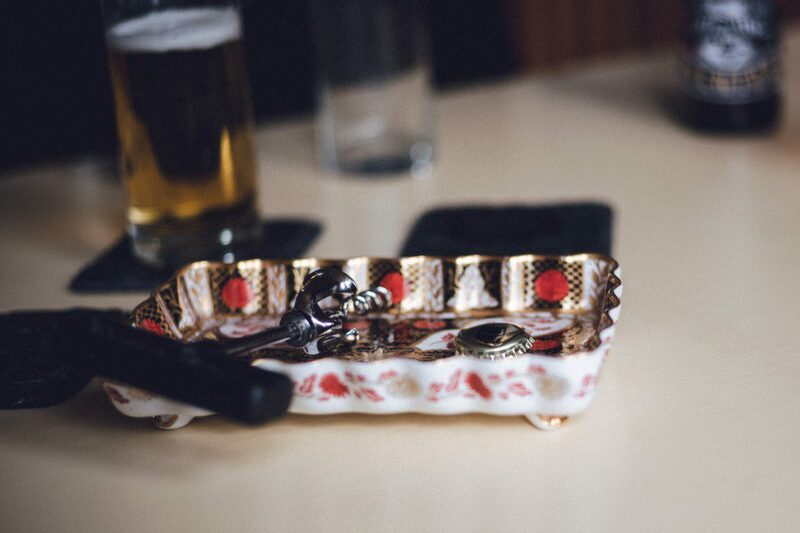 Our access to craft beer is ever-growing. From authentic Czech-style pilsners and flavoursome golden ales with ABV’s as low as 3.8%, to tantalising India pale ales (IPAs) and bold export porters and regal stouts. The truth is that there is such an amazing volume of variety that for those of you who think you don’t like craft beer, then you need to keep looking because there will be one that suits your tastes. If you look back around seventy years the beer market was in a similar position here in the UK. Independent brewers a plenty. But during the seventies, traditional British beer and variety began shrinking as the big breweries bought out small to medium ‘craft’ brewers and pushed keg bitter and mass produced lager into our public houses. The Campaign for Real Ale (Camra) formed in 1971 rescued the ‘craft’ industry in part but failed to deliver a stylish, modern image. Fortunately, in 2002 Gordon Brown introduced the Progressive Beer Duty, which gave tax breaks to brewers below a certain size. And as such, smaller ‘craft’ brewers began to re-emerge. 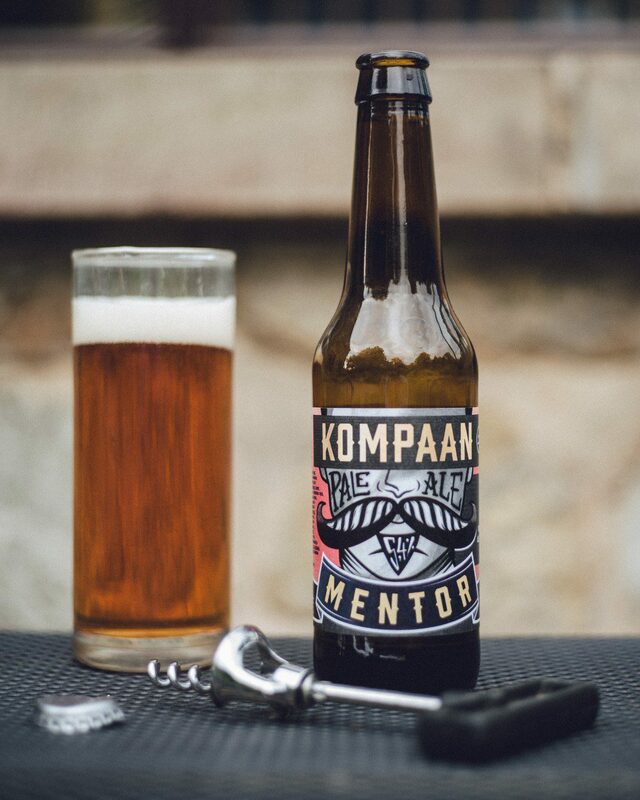 The reinvigorated craft beer market was somewhat traditional in end product but inspired by exotic creations further afield such as Belgium, Holland, Germany and the US. The UK upped its creativity with avant-garde flavour profiles. 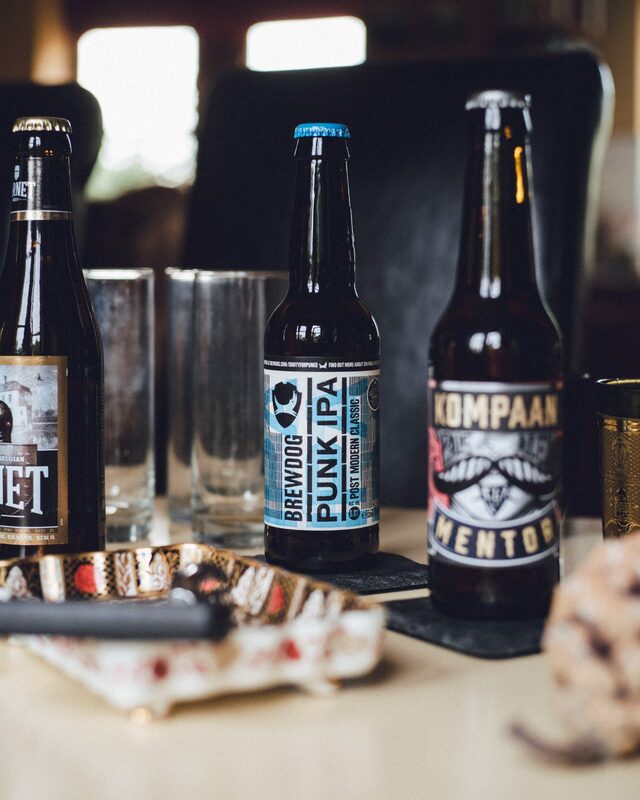 One of the real success stories of this new fangled approach is BrewDog. Created by Martin Dickie and James Watt as a bold, funky craft beer brand with a certain cool-factor. And other brands have followed suit. With in truth, even more creativity and unique flavour profiles. An oaked, strong, blond Belgian beer (8.5% ABV) with a gold colour and big white head. A subtle touch of vanilla is achieved by adding oak chips during brewing. Named after Theodoor Cornet, steward of the ‘Diepensteyn Castle’. 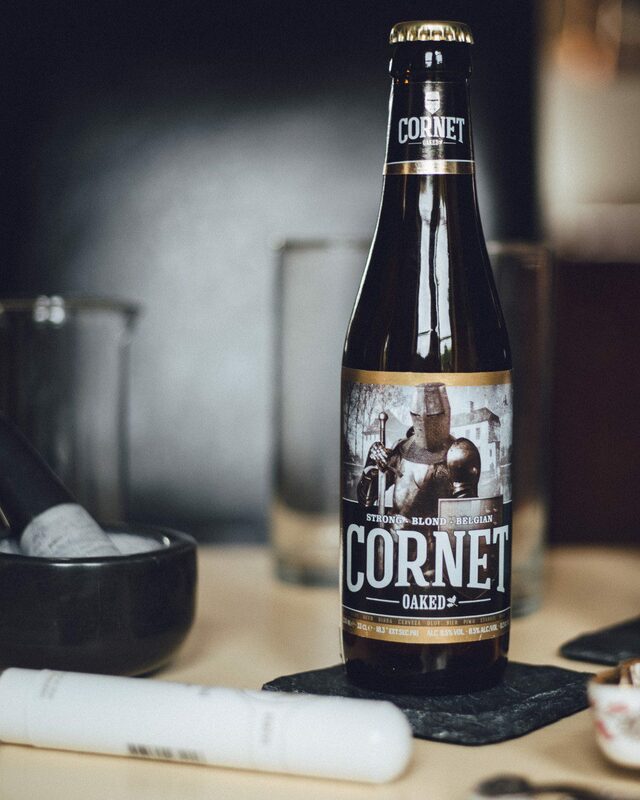 Who ordered brewery Den Hoorn to brew an exclusive beer for the Count of Steenhuffel / Maldeghem in honour of his ancestor Salomon de Maldeghem, a Knight in the 11th century. Best enjoyed with fatty fish then vanilla ice-cream with vanilla cake. Brewed by Brouwerij Palm, a Belgian brewery located in Steenhuffel. Founded in 1947 it became known for its eponymous beer. The Palm logo features a Brabantian draught horse. The brown body and white mane mirror the beer’s typical colours and its firm, white head. Palm was one of the first Dutch craft beers to gain the attention of a wider audience in the Netherlands. A true classic. A pale amber beer (4% ABV). Not a fruit beer, but a beer with fruit. A malt base creates a sweetness to compliment the mango infusion. There is a lot of late hopping with Chinook and Cascade to deliver a contrasting bitterness that balances out the sweetness to perfection. Dry hopped with Citra. Best enjoyed with a cheese melt sandwich and chilli sauce, alongside cheese and onion crisps. 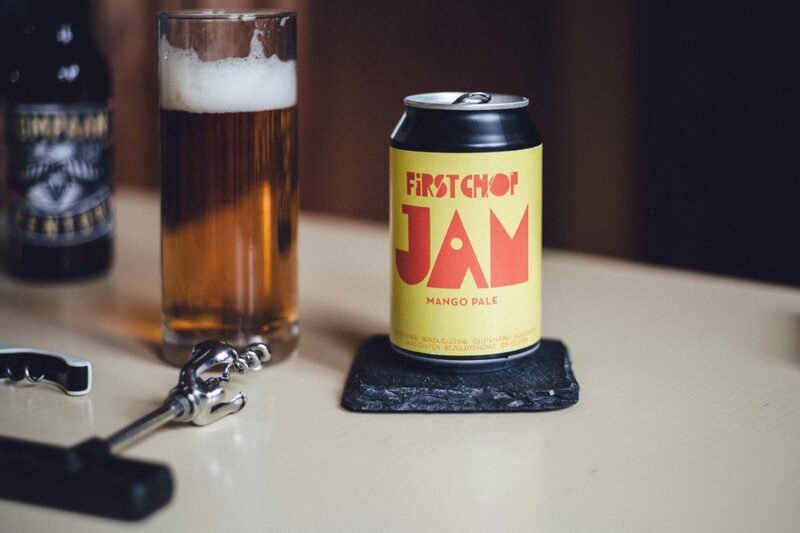 Brewed in Salford by First Chop Brewing Arm, established in 2012. Every beer is gluten free and vegan, and many are award winning. We test every batch so anyone with a gluten allergy or intolerance has that peace if mind. An original pale ale (5.4% ABV) with a fruity nose, and then citrus and orange notes. A hoppy affair with a long delicious finish in the mouth. Flavourful and easy to drink. Best enjoyed with white fish or Wienerschnitzel. Founded in mid-2012 by Jasper and Jeroen Kompaan. 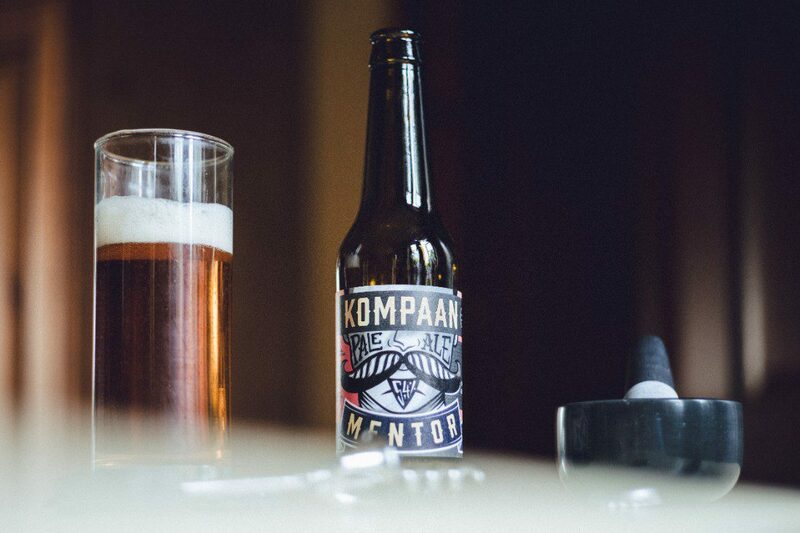 The first batches of their Hopped Blond were brewed, and became known as Kompaan 20 (recipe number 20, now known as Kompaan 20 Ally). The company’s success was well earned and boasts six beers in its core range alongside a variety of delicious special editions. One (good) problem of writing about craft beer is the sheer volume of it available on the market. So earmarking the best of the best is a difficult task. We’ve sampled a good number, and the above three our are favourites thus far. But a good idea is to buy a tasting pack. 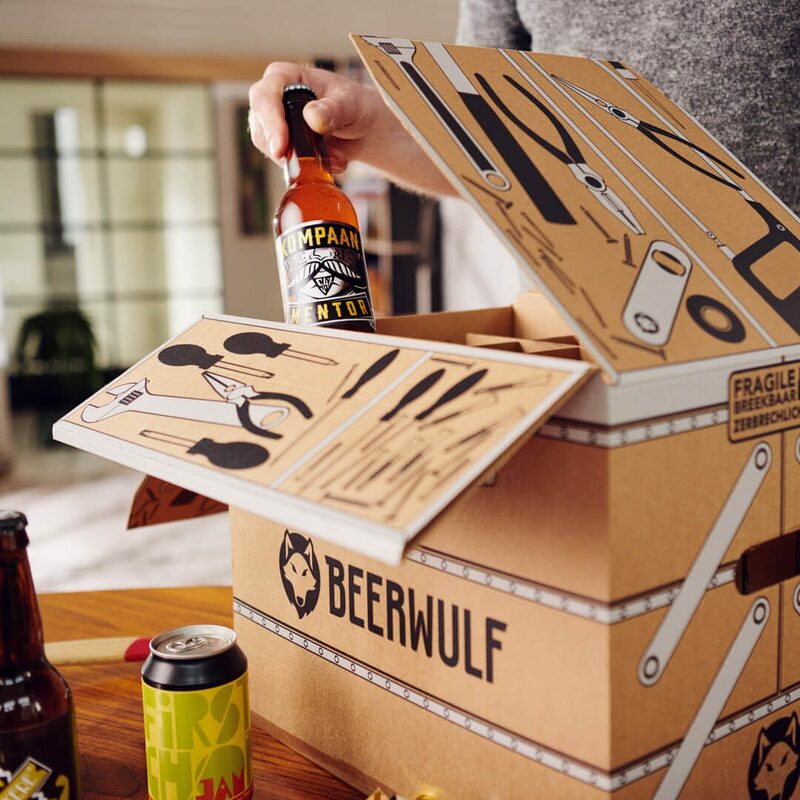 Online retailers such as beerwulf.com create delicious starter and gift packs from £25.95 to get your tastebuds quickly up to speed. This year the brand has put together a range of Father’s Day packs featuring beers from around the globe. It’s a good way to learn what you like and try a variety of craft beer, and also a great gift for Dad. In fact, Ape knows of a discount code where entering discount5 entitles you to £5 off a £25 minimum spend. It’s time to treat your tastebuds. Appreciate but don’t stick exclusively to large, mass-market breweries. Who offer beer at low prices with omnipresent advertising campaigns. But instead trying something of real quality and diversity. The craft beer market shows no signs of slowing down, and for good reason. It allows creative master brewers to generate unique and truly delicious variety that wrongly hasn’t been available to us for too long. Support the craft beer cause, your tastebuds will thanks me for it.